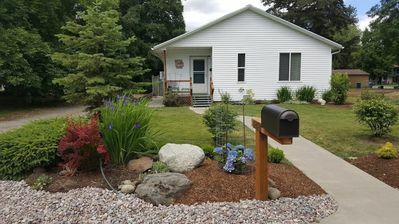 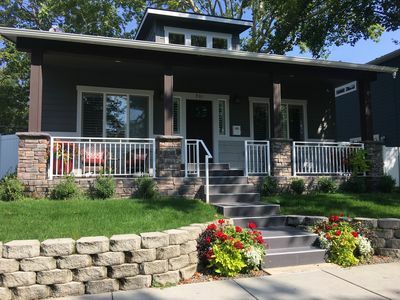 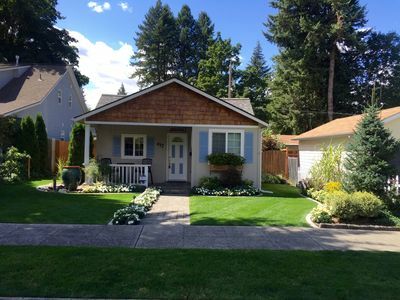 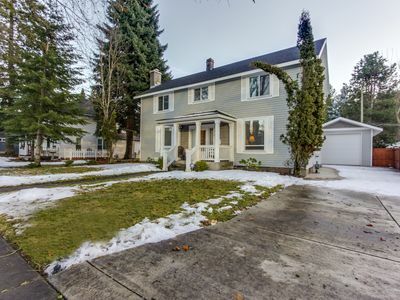 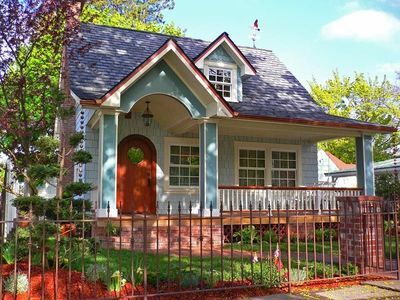 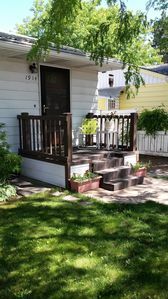 Cute 2 bedroom, 1 bath cottage located 6 blocks from downtown Coeur d' Alene, Lake Coeur d' Alene, and shopping/ dining on vibrant Sherman Ave. 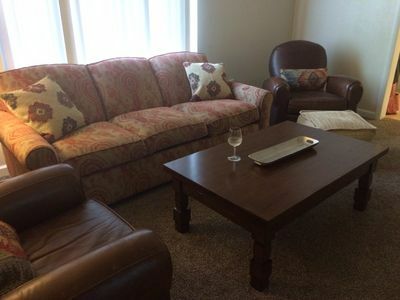 Bedroom 1 has a queen bed, Bedroom 2 has a full sized bed, and the living room has a sleeper sofa. 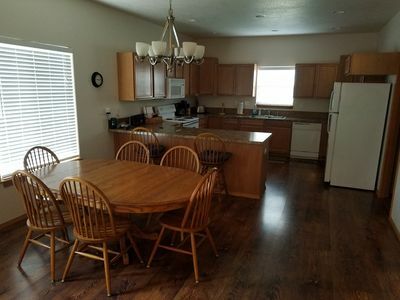 Large flat screen smart TVs! 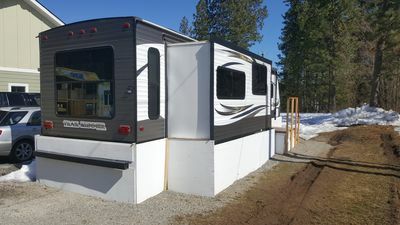 Sleeps up to 6 people, most comfortable for four. 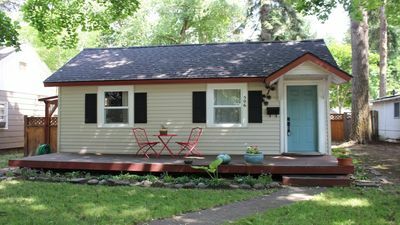 Nice, newer furnishings and beds, nicely decorated and super CONVENIENT location. 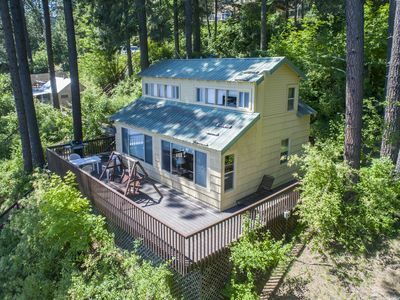 Off street parking (driveway with carport) and storage shed to lock up your gear (at your own risk). 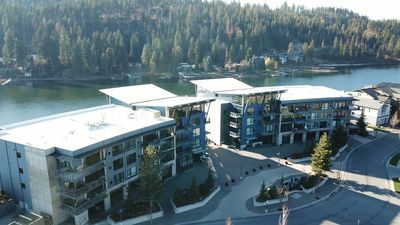 City of Coeur d' Alene STR License number 52384. 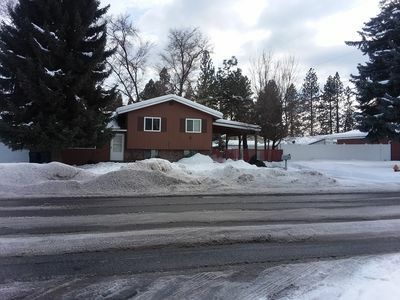 Centrally located with hot tub! 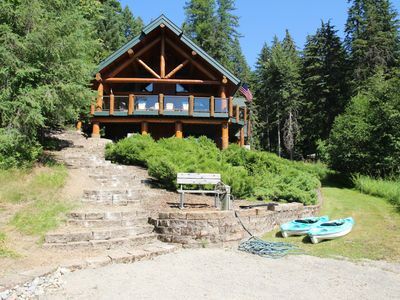 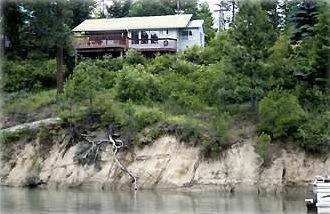 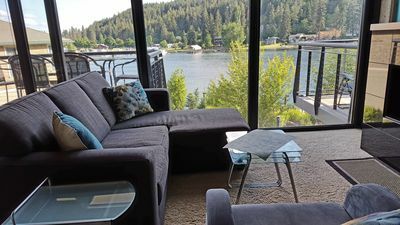 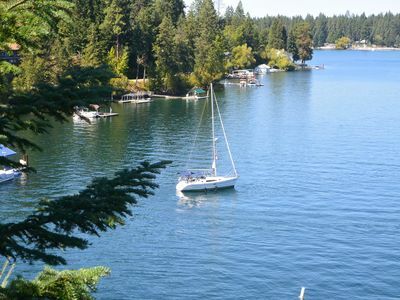 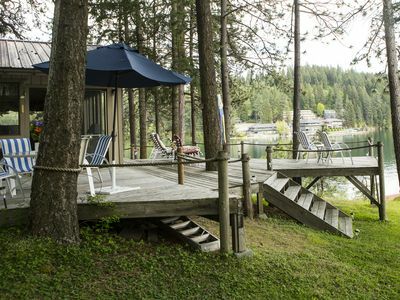 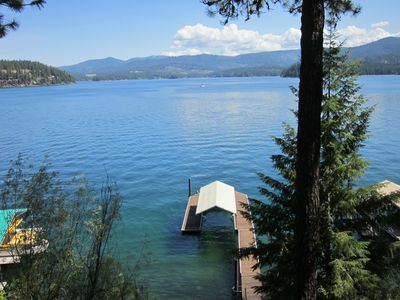 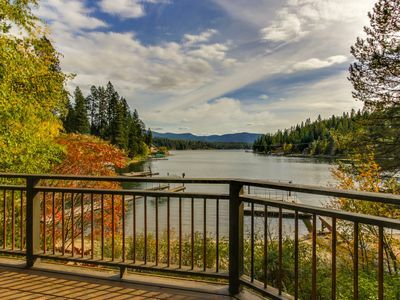 Luxury Coeur D’ Alene Condo, steps from the Spokane River and Centennial Trail. 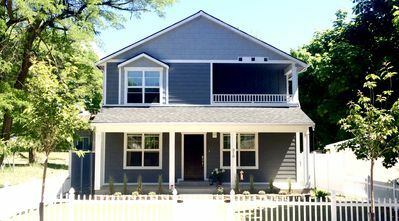 Brand New House Along Centennial Trail!